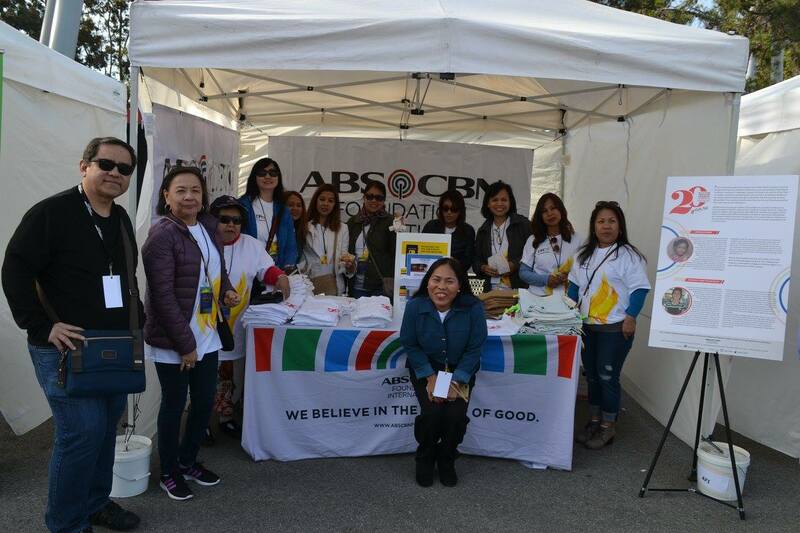 In celebration of its 25th year, Star Magic treated its Kapamilya fans to a star-studded, day-long event on April 15, 2017 at California’s Great America in Santa Clara, CA. Star Magic's top celebrities Piolo Pascual, Sam Milby, Jodi Sta Maria, Kim Chiu, Xian Lim, Enrique Gil, Liza Soberano, Arci Munoz, Darren Espanto and Eric Nicolas participated in various events that started with a Family Run at 8 AM. ABS-CBN Foundation (AFI) and TFC presented the Good Hour at the Peanuts Playhouse at noon. Hosted by Robi Domingo, fans were serenaded by the Bantay Bata Voices, a San Jose based children's choir founded and directed by AFI Community Ambassador Noriel Adricula and the Voice Kids finalist Darren Espanto. Bantay Bata Ambassador Jodi Sta Maria sincerely expressed her gratitude for all the support and rallied for more help for Bantay Bata.